At Freedom Plumbers, we have the best high-quality, affordable drain cleaning procedures to handle any clogged or slow drain. Our owner-operators proudly bring innovative tools and expert skills to our friends and neighbors in the busy Manassas community. No matter what kind of drain problem you’re facing, we have a solution that will work for you. We have a selection of effective tools for cleaning clogged drains and restoring full function to slow drains that are prone to frequent blockages. Our sewer snake service uses a mechanical cutting tip attached to a cable that can be inserted into the pipes to break up localized clogs and small roots. When you request our services, your owner-operator will listen to your concerns, carefully inspect your pipes to identify the source of the problem, then develop a custom solution that provides you the best results at the most affordable price. Our drain cleaning service eliminates problems early to save you hundreds or thousands on expensive sewer repairs. Using sewer snaking to clear away invasive tree roots that work their way around the joints of sewer pipes, separating them and causing them to crack. Drain snaking also removes sewer waste buildup and mineral deposits that corrode the pipe, eventually leading to leaks and even collapsed pipes. Our options are cost-effective, making it an easy way to keep your pipes in good condition. Drain cleaning is particularly important to our many local multi-family housing communities, such as apartments and townhomes. Resident retention is heavily dependent on tenant satisfaction, and few things frustrate tenants more than poorly performing sewer facilities. A routine annual drain cleaning ensures that all your units have optimal waste removal, improving occupancy and ensuring more lease renewals, and reduced unit rehabilitation costs, allowing our service to virtually pay for itself. Busy industrial and logistics facilities in Manassas also benefit from drain cleaning service. We can remove tough obstructions and waste buildup caused by issues such as industrial waste and construction dust to reduce downtime and maintain optimal productivity. Our drain cleaning services also help ensure that adequate sanitation facilities remain available for workforce and consumer needs. 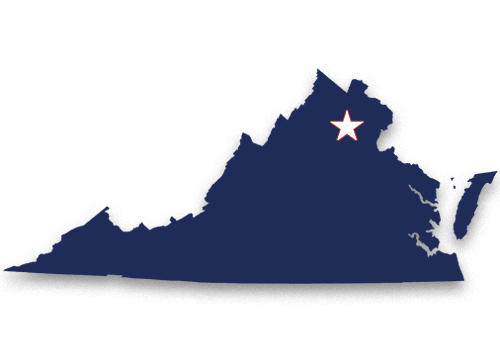 Freedom Plumbers is based in northern Virginia, and as a locally owned and owner-operated company, we are familiar with the unique needs of Manassas residents and business. We care about our diverse community and pride ourselves on top quality service to every resident and business owner. You can count on us to get the job done in a way that both saves you money and guarantees long-term results, so you’ll be satisfied with your drain cleaning experience every time. 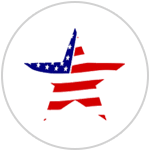 For the best drain cleaning services at affordable prices, Freedom Plumbers is the provider that cares about you. We’re ready and waiting to put our technology to work to solve your drain problem. Call today to learn more about our drain cleaning services!